HBO is treating Game of Thrones fans to a lot of new footage as the final season premiere date draws nearer. The latest clip shows the aftermath of a huge battle, and it could spell doom for some of our key players. 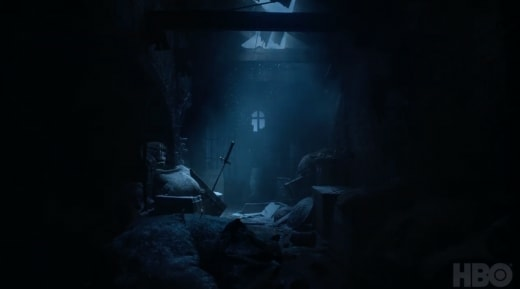 There's a Dragonglass arrow, Tyrion's pin, Needle, the feather Robert put on Lyanna's tomb back on Game of Thrones Season 1, Jaime's gold hand, and even the chain Daenerys wears. 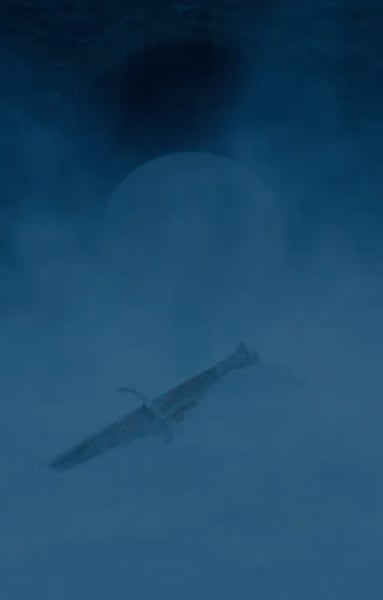 The biggest twist of all, however, is the reveal of Long Claw around the 44-second mark, and it sure looks like the Night King is walking towards it in the distance. 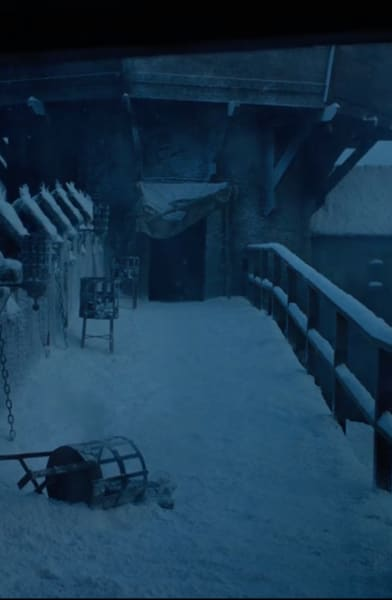 Is it possible that the Night King's minions lay waste to most of the characters before he even enters the battleground? It does seem to tease that a LOT of our key players are about to take their final bow during the great war, but it would be silly of HBO to reveal all that. It's possible that the characters are pushed to their limit during the battle, and lose some things along the way. Many will perish, but it's hard to imagine all of the above findings spell doom for the owners of the products. HBO released another teaser on Monday which shows Jon and Arya reuniting for the first time since Game of Thrones Season 1, so that was quite the development. What are your thoughts on it, Game of Thrones Fanatics? Are we being trolled by HBO, or is this real footage? Watch the video and hit the comments!